Bartenders are the ones in charge of creating wonderful drinks to customers. Although there are a few who has never took a degree in bartending, most of them had done so. It took a lot of practice for them to be able to mix the perfect cocktail and prepare it in a short period of time only. Usually, we see them tossing their shakers and catching them before they even fall to the ground. 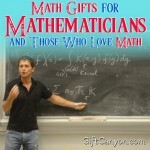 But what we do not know is that, it is also one challenging job for them. In order to provide the perfect mix of cocktail to their customers, they must practice the accurate measurements for each ingredient. Do you have a friend, or a family member perhaps, who happens to be a barman? 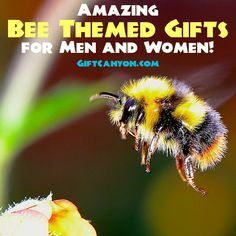 Show them your support by giving them a gift! Here’s a list of ideas for gifts for a barman you can choose from! 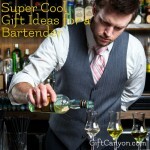 This is a send set of ideas for gifts for a barman. Here is the first set. 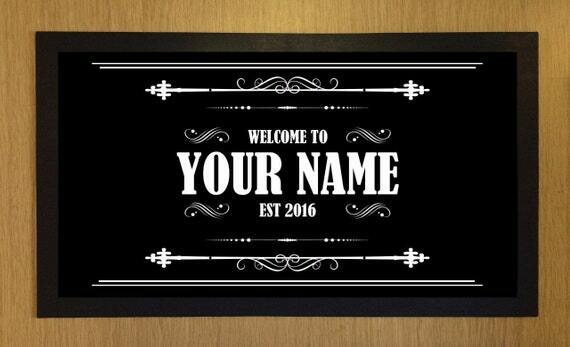 It is a digital print of an original chalkboard print, which was hand-lettered using chalk. The original illustration was printed on professional, archive quality Epson paper for a timeless look and to avoid any kind of erasures in the illustration. 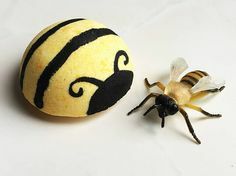 This is a wonderful gift idea as it can be used as a gorgeous display in a barman’s home or personal workspace. With its creative design of cocktails, it will surely get a lot of interest from those who will be able to see it. 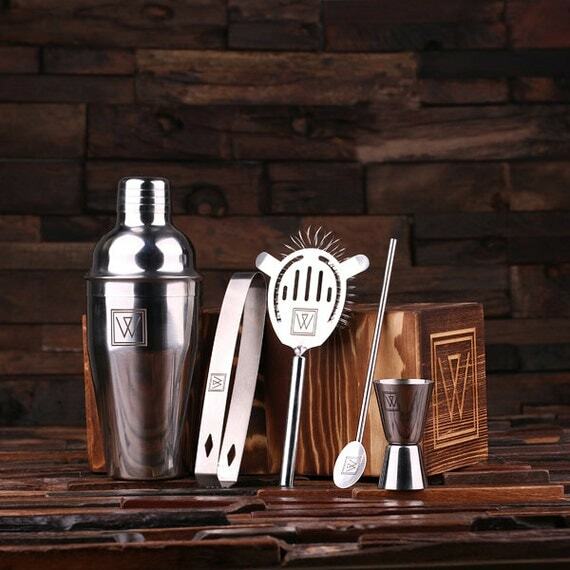 This is a classy cocktail set made from stainless steel which comes with a wooden storage box. 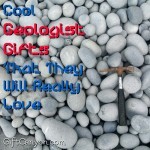 It can also be engraved with a name or any kind of text according to the buyer’s preference. Every barman needs a mixer, but rather than borrowing a bar’s items, it is a good idea to give them their own basic set for their own use. Since it can be personalized, it can easily be identified as their property and will also be functional when they are creating drinks in different locations. 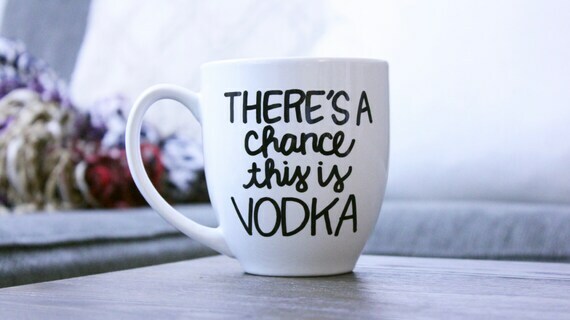 It is a mug in the size of 15oz, which is permanently printed with the phrase, “There’s a chance this is vodka.” Mugs are usually given as a gift as it can be customized to make it more personal for the person who will receive the item. 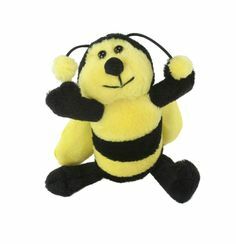 This will be a perfect gift item for your barman because of it functionality and the funny phrase printed on it as well. People who will see your barman drinking on this mug might possibly think that they are really drinking vodka. Funny prank! 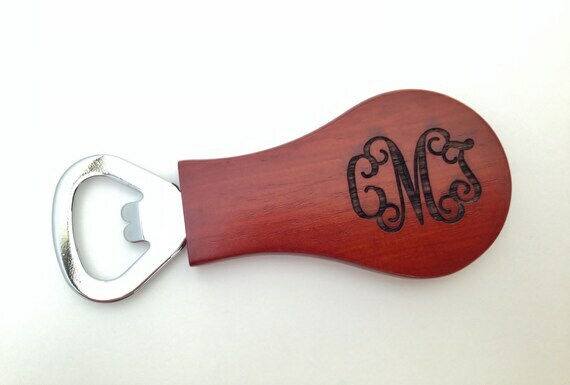 This is a bottle opener with a rosewood handle which is available for customization with names or dates. Enough with the traditional way of opening bottles and give them this wonderful opener. You can have your barman’s name engraved on it which will make it more personal and appreciated! 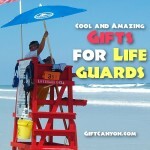 Since it is very handy, they can easily bring this anywhere or even when they are outdoors. 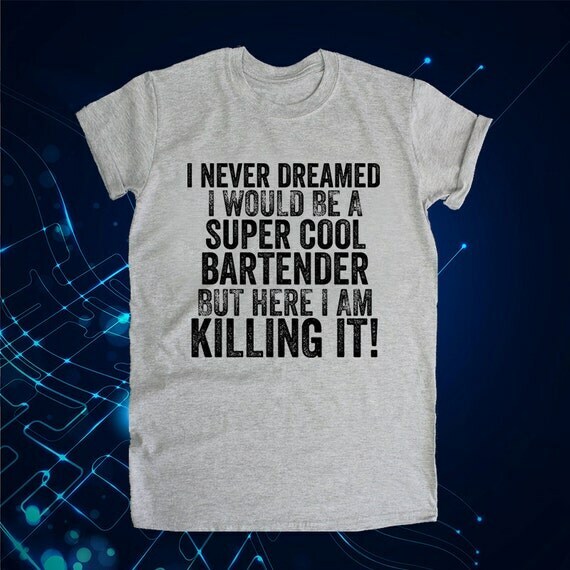 It is a comfortable wearing apparel printed with the sentence, “I never dreamed I would become a super cool bartender but here I am killing it.” If you are looking for something that a bartender can use every day even at work, this shirt is the perfect item to give. With its awesome statement printed in front, it will definitely be worn by your favorite barman as soon as he receives it. This is a guide book available in paperback, which contains necessary information for your bartender. If your barman is running out of ideas when creating a drink, this book should be on your shopping cart. 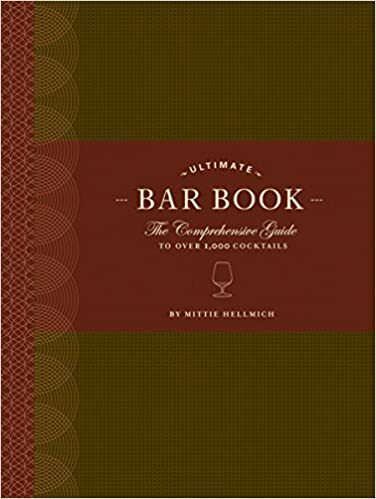 This book contains helpful information and tips with regards to bartending and different kinds of alcohol, which will surely be appreciated and will be fun to read because of the additional illustrations inside. Plus, it also has hangover tips inside! 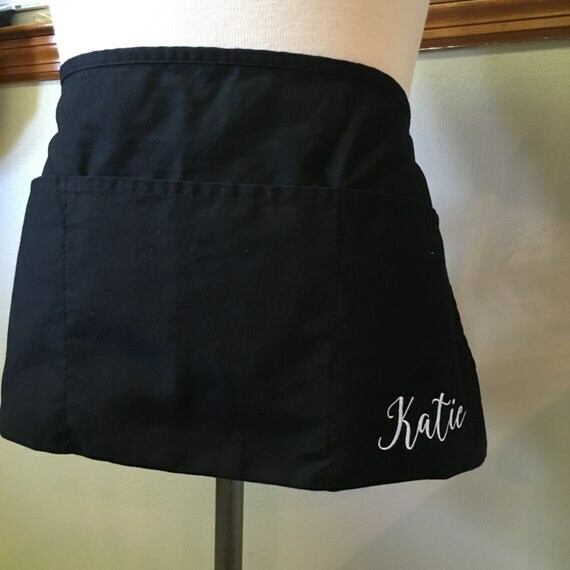 It is a multi-purpose apron available in black, which contains two pockets on the side. 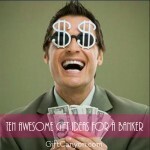 This can also be personalized by having the name of the receiver printed or pre-sewn in it. Every barman uses apron which is usually provided by the bar, but nothing beats the comfort of working in your own apron which has your name on it. 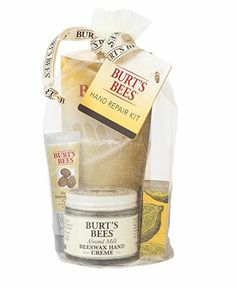 Get it for your favorite barman after he give you your favorite mix! This is a nutritious herbal tea which is a great way to replenish fluids, settle upset stomachs and cure for hangovers. One sure fact is that a barman can’t resist the taste of his own creation sometimes, which makes him down a little bit more. 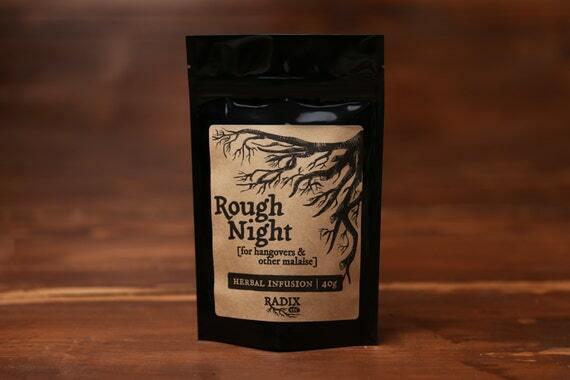 To help him recover immediately after a rough night, give them this healthy herbal tea which will help treat hangovers. You might even have a chance to get a drink on the house! It is a specially monogrammed bar mat made from rubber. It measures 60” of thickness which guarantees its durability for a long period of time. We know that drinks can be messy sometimes, and a barman is not an exception for that experience. 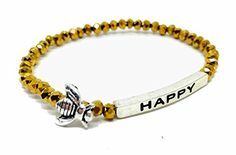 Give them this wonderful gift item and have it personalized by asking the seller to engrave your bartender’s name or initials in it. This is a good quality tote bag printed with neon, eco-friendly ink. 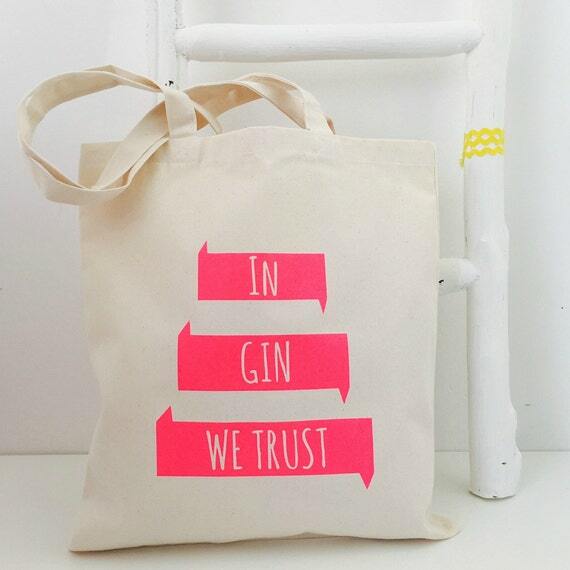 The design of the tote bag is a statement that says, “In Gin we trust.” This funny tote bag will be a great gift for your barman as it can be used in many things. 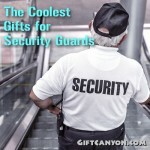 Its quality and handle makes it easy for carrying your bartender’s personal items or groceries. With its funny print, you will definitely win the heart of your favorite barman! 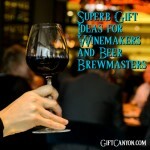 Looking for More Gifts for a Barman? 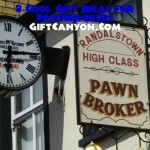 You can check out our first article about gifts for a barman here. 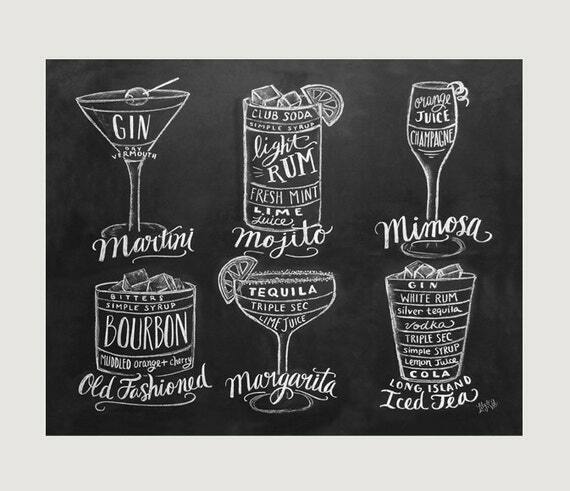 What is your favorite cocktail mix by your bartender? How long since you’ve ordered it from them? These gift ideas will surely help you decide for the perfect gift which will lead you to a closer relationship with your barman.